There are More Crypto Jobs in India, Despite Delhi’s Stand on Bitcoin. Jobs and applicants for employment in the cryptocurrency sector have increased substantially in India. 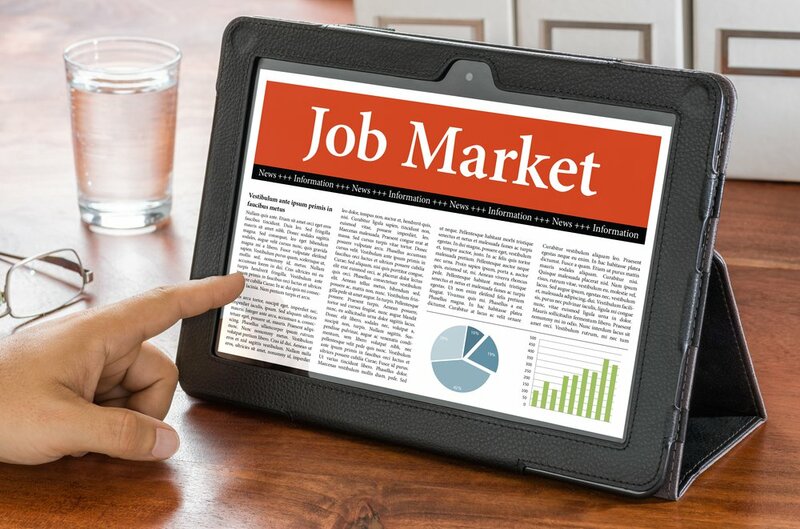 The Indian branch of the global job site has revealed the number of cryptocurrency and blockchain related job postings has increased by 290 percent in the six months to November 2017. Media has reported that, 10% of bitcoin transactions in the world take place in India. As of September 2017, there were around 15 million blockchain wallet users worldwide, with 200,000 new accounts added each month, Indeed claims. And out of the 15 million blockchain wallet users worldwide, an estimated 1.5 million of these users are based in India, their report says. The Indian government has responded by forming a special committee expected to propose a regulatory framework after studying cryptocurrencies and their legal implications. New regulations should be presented by the end of March. They are likely to involve anti-money laundering procedures and measures to prevent tax evasion. Despite Delhi’s hate, Bitcoin still nice to Indians by providing employment.